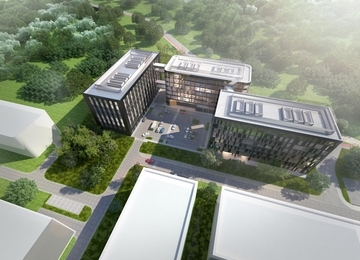 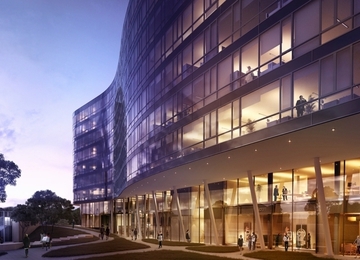 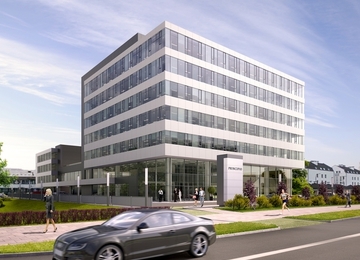 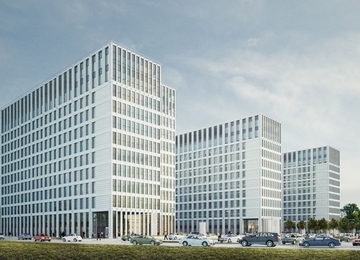 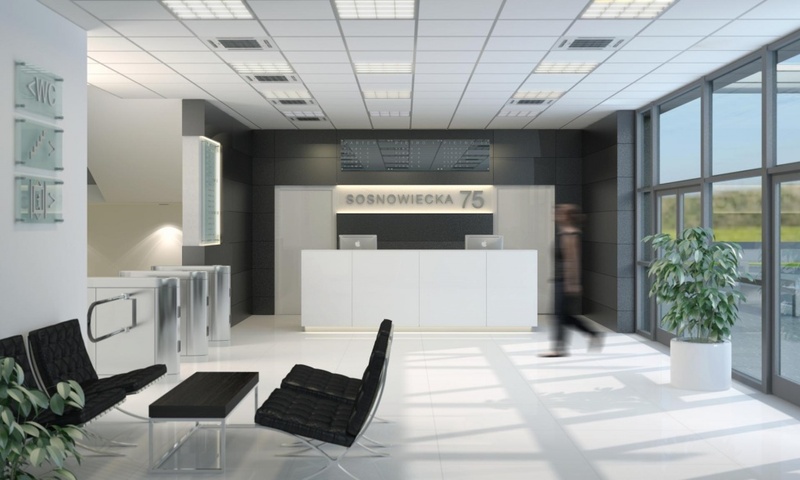 Sosnowiecka 75 is a new office building, offering approx. 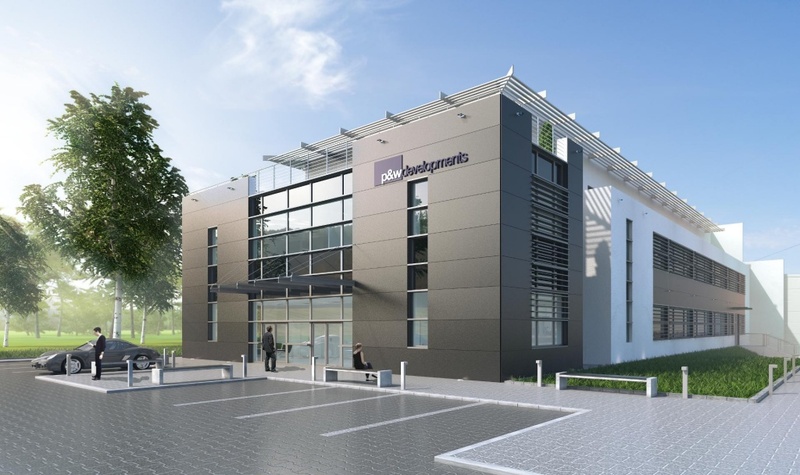 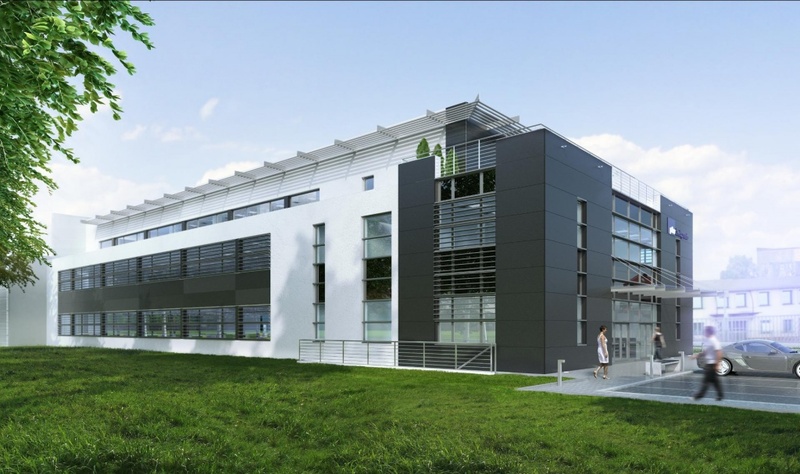 2 000 square meters of high class office space for rent, located on three above-ground storeys. 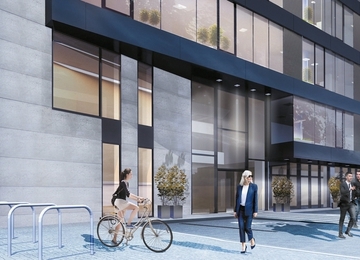 Safe and comfortable working environment is provided by reception, two elevators, building access control and 24h security. 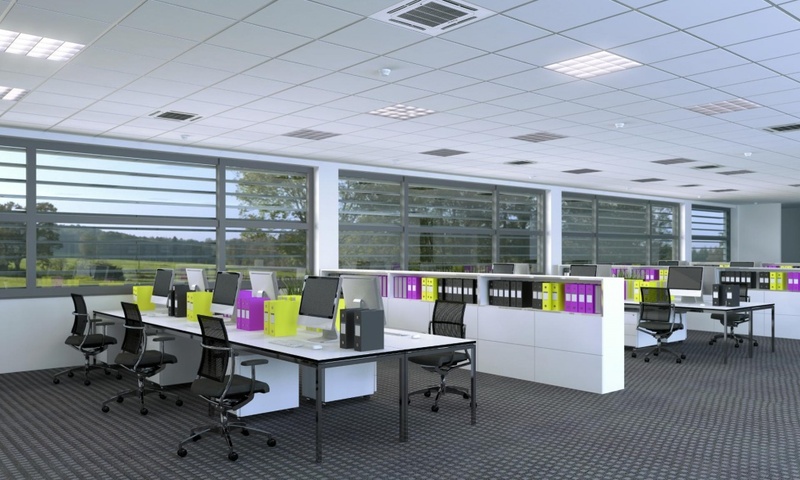 Standard of equipment includes suspended ceiling, raised floor, network and telephone cabling, equipped kitchens and toilets, air conditioning and ventilation system. 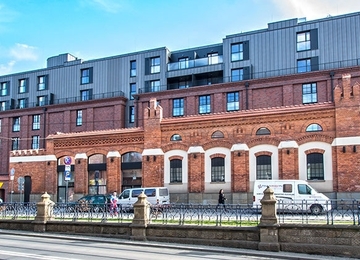 Building is situated in the north- eastern part of the city, at Sosnowiecka street, in a close proximity to Ofiar Katynia Roundabout, being one of the main transportation hubs in Kraków. 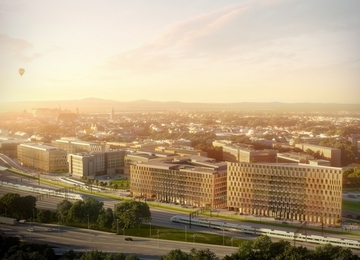 Thanks to such location, reaching city center by car takes approx. 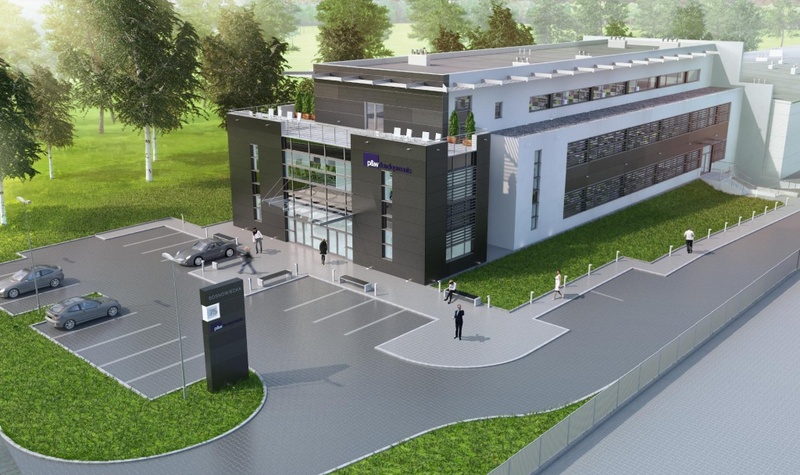 12 minutes and International Airport in Kraków- Balice only 10 minutes. 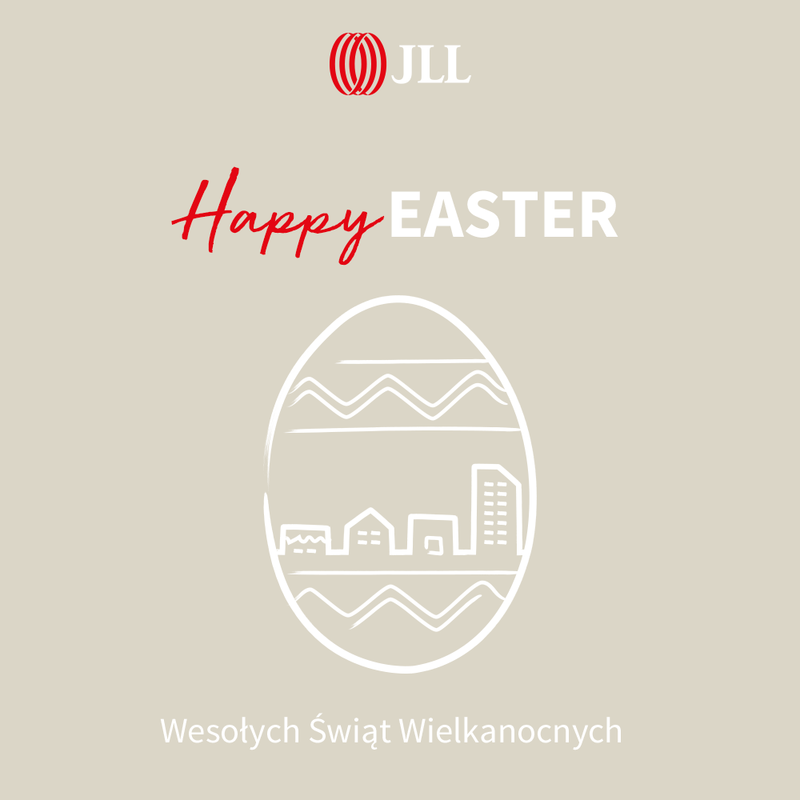 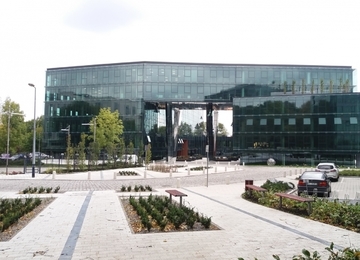 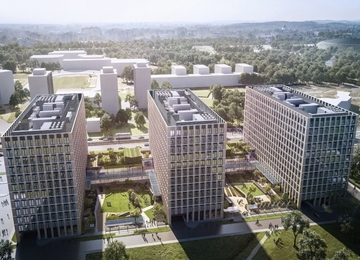 Dynamically developing neighborhood ensures proximity of many retail buildings, including popular shopping mall Bronowice Gallery and also many other office buildings.